In the four Gospels, Jesus only mentioned one hindrance to faith–unforgiveness. To walk in God’s blessings in 2019, you must walk in love and that requires living a life of forgiveness. Forgiving isn’t always easy but it’s something we must do if we want to be forgiven. 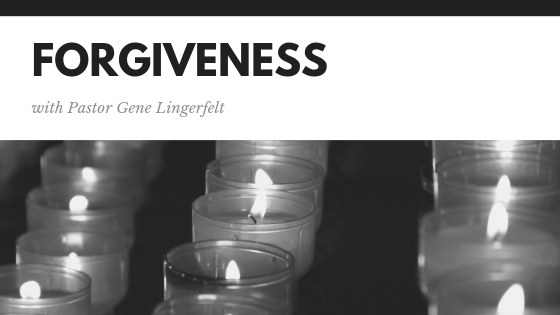 For years, Pastor Gene Lingerfelt has desired to help others understand the importance of forgiveness. Walking in love and living a life of forgiveness provides amazing benefits. The key is to live a life of forgiveness every day. At Faith Christian Center, forgiveness is first and foremost a constant reminder of what God has done for us, something that none of us could do for ourselves. Christ, born in the flesh, sacrificed His life so that we could have eternal life. Christ forgave us when we had no other hope, and that is good news. We can forgive because Christ has first forgiven us. It may seem hard but we can do all things through Christ who gives us the strength! Forgiving others as Christ has forgiven you will free you to live your best life here in the present. When you aren’t busy holding grudges and resentments, your life will blossom and you will experience God’s best. When you understand the magnitude of God’s love for you, it will also help you lead a more grateful and more gracious life. God is gracious and merciful, and we are to be gracious and merciful to others, forgiving as we have been forgiven. The gospel means we can be forgiven and have a new life. And the Gospel means we can forgive others. God is a God of second chances! And there are times in life when we must give others second-chances. Pastor Gene Lingerfelt believes that when you lead a life of love and forgiveness that you will live a more fulfilled life. When your life is filled with worry, resentment, and unforgiveness, you will limit your own life and you will not experience God’s best. Instead, if you will give up past hurts and wrongs, you can live the life God has for you while experiencing His best in every area of life. You might say forgiving and letting go of the past is too hard, but with God all things are possible. Pastor Gene wants to help you to experience God’s goodness in every area of life today. 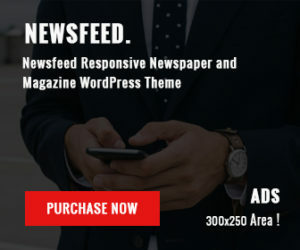 To learn more and to connect with Pastor Gene Lingerfelt, click here.